The toughest thing to change in a society is what is normal. 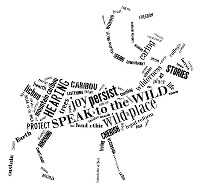 Welcome to Speak to the Wild! The ongoing conversion of large parts of Canada from wilderness expanse to recovering post-industrial wasteland has greatly accelerated in recent years and warrants public discussion. This website takes its name from a 2013 gathering dedicated to the politics and poetics of wild places. 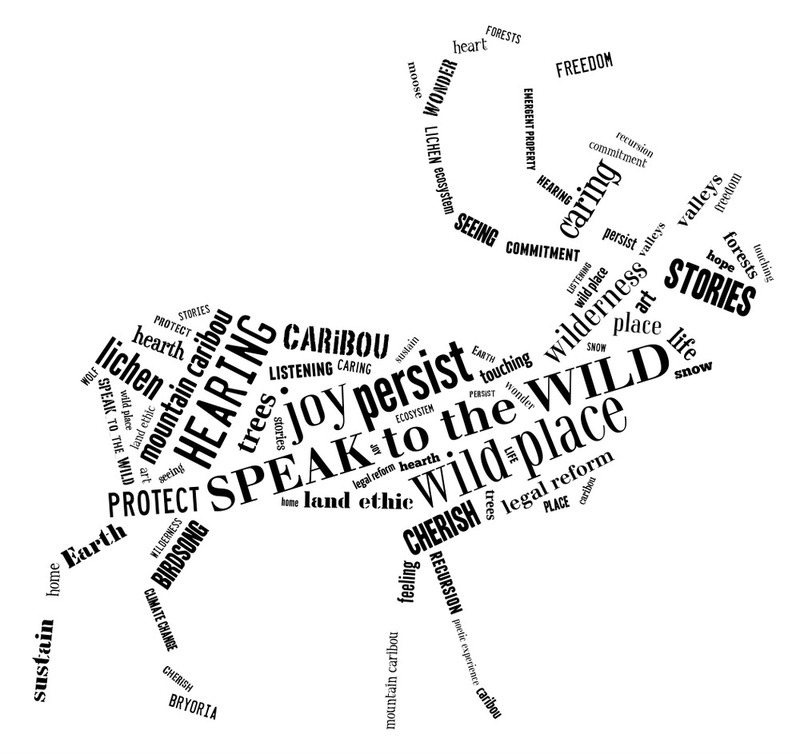 Held amidst the wilds of British Columbia’s Clearwater Valley, Speak to the Wild attracted 60 writers, poets, philosophers, scientists, naturalists, conservationists and others who came together to consider two questions. 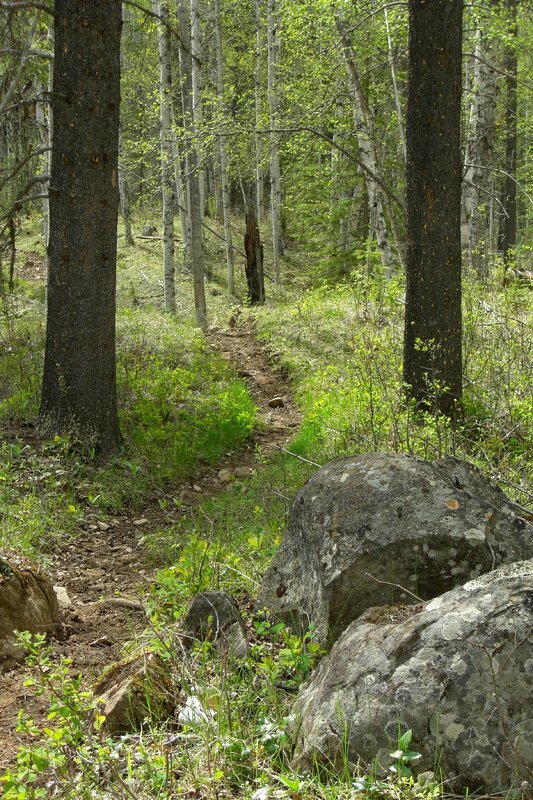 Our first question concerns the possibility of legal reform around the rights of wilderness: Is it time to move Canada’s constitution towards a formalized land ethic; and if so, what would that look like? Recently this question has gained considerable traction through the David Suzuki Foundation, or more specifically through its Blue Dot campaign: an on-going initiative that calls upon local communities to pass municipal declarations respecting people’s right to live in a healthy environment. As of October 2016, 143 municipalities representing over 15 million Canadians (43%) had passed resolutions in support of environmental rights. Having achieved critical mass, Blue Dot is now pursuing a federal bill of rights, focused on gaining the support of MPs in key ridings across Canada. You can become involved and learn more about the Blue Dot movement at Bluedot.ca. The second question pertains to our personal connection to wild places: How can we strengthen this connection in ourselves and encourage it in others? In particular, what is the role of narrative and the poetic experience in developing a meaningful relationship with wild Canada? Our deliberations extended over four days against a backdrop of lectures, poetry readings, naturalist-led outings, focus groups and campfire chats. In the end we came to unanimous agreement that lasting change must involve a shift in our shared cultural narrative. To this end, participants expressed the wish that Speak to the Wild might in some way contribute to the creation and dissemination of an alternative narrative, one less embedded in Cartesian dualism, Social Darwinism, linear causality and other outmoded concepts that continue to inform many of our social institutions. In the final hours of our gathering we concluded that this objective could be most effectively advanced through the publication of a book of essays exploring some of the philosophical, poetic, literary, conservationist and scientific ground gestured to during the previous four days. It is our hope that the materials gathered in these web pages may contribute to a gradual reframing of Canadian polity and other institutions in light of the new paradigm of science-based Gaian reciprocity now coming into view; you can read more about these topics under “The Book(s),” above.